Girault Pastels was founded in the 18th century as a cottage industry, and since 1780, Girault craftsmen have been handing down their skills in the manufacture of a single product: pastels. 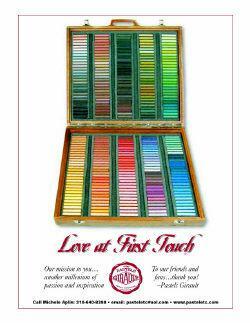 Girault long lasting experience, offers in the 21st century a traditional pastel with all the qualities required for your artistic needs. click on Girault Legacy for more info. Girault was also known as " Quentin de la Tour" in the U.S.A, and back under their original name " Girault Pastels" -but (without the sleeves). 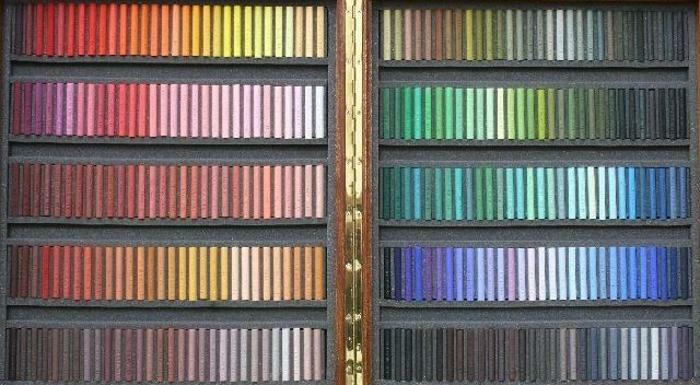 This exceptional Pastel fills the niche between middle soft and very soft pastel. The Pastel is .38" in diameter and 2.5" in length. GIRAULT UNIQUE DENSITY: TWO PASTELS IN ONE! Dense but smooth, creamy without being overly soft. It is uncommon to find so many qualities in a single product! "Girault has a uniform consistency across the full range of hues not too hard not too soft. Girault unique firmness allows to build layers of pigments without getting any area opaque.yet they have a creamy quality for accents and highlights. Although the sticks are smaller; they last just as long --and because of their smaller size they are great for "Plein Air" painting. 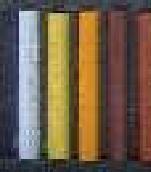 Girault fantastic color range with so many subtle hues and values is mixed as an oil painter would do --rather-- than simply adding black or white to a stock pigment process -- a process that provides colors and values indispensable to pastel artist."